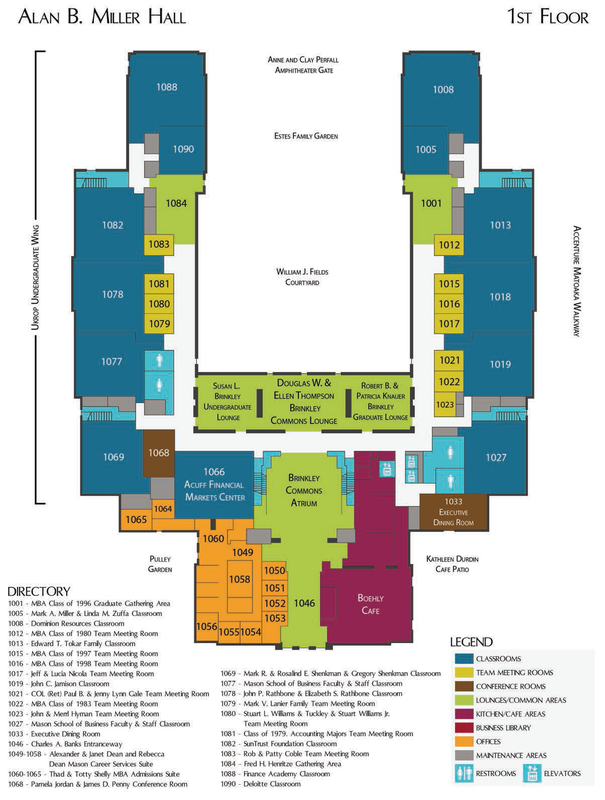 All breakout sessions will be held in Miller Hall, on the first floor. Unless specially noted, each session will be repeated three times, with start time at 9am, 10am and 11am. The duration of each session is 45 minutes.